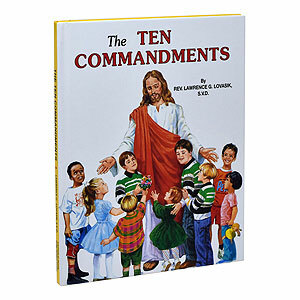 This set of six books from our Beginner Series, beautifully illustrated hardback books, will delight children. 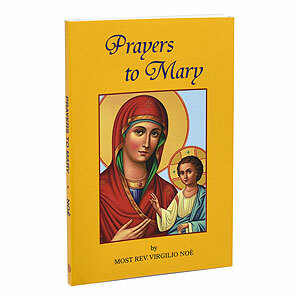 Ideal for First Communion. 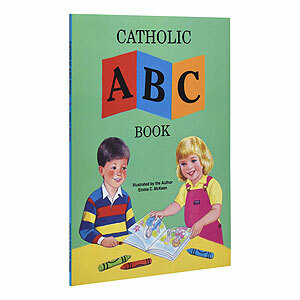 Newly illustrated book that teaches children the alphabet in a Catholic context. 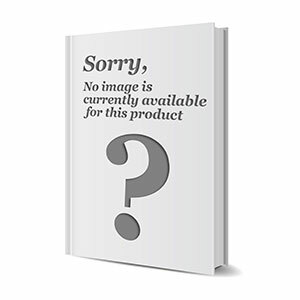 Now with sewn binding. 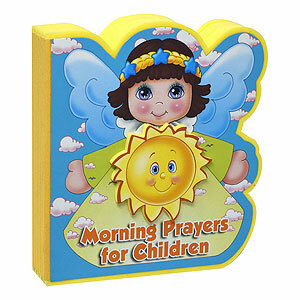 Beautifully illustrated book of simple prayers for children. 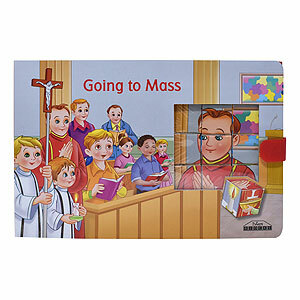 Ideal for First Communion. 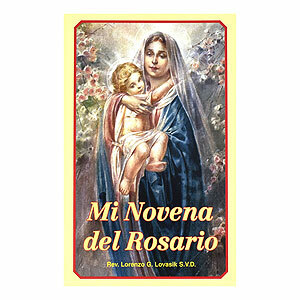 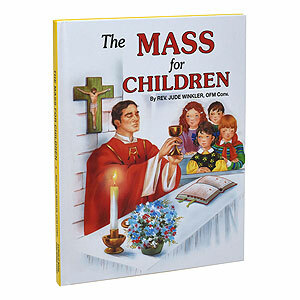 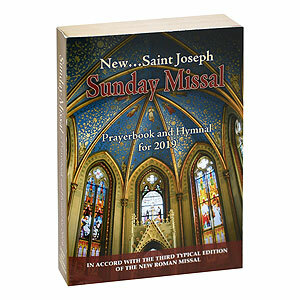 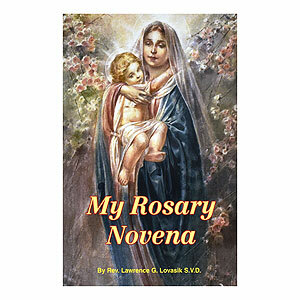 Beautifully illustrated book that helps children become acquainted with the Mass. 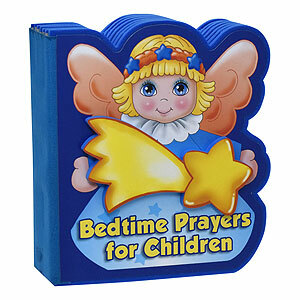 Ideal for First Communion. 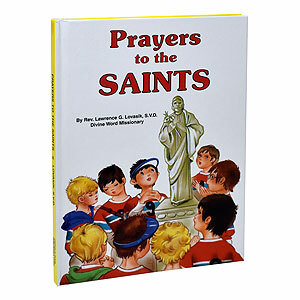 A wonderful, beautifully illustrated companion for children as they prepare for Confession. 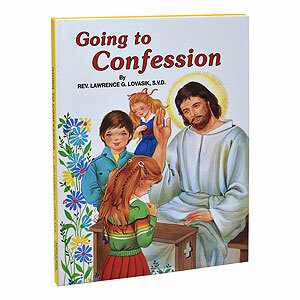 Ideal for First Confession. 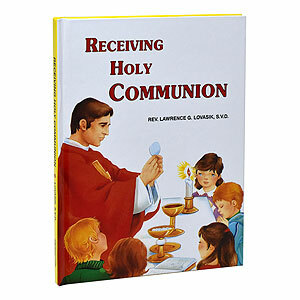 Beautifully illustrated book that helps children learn about receiving Communion. 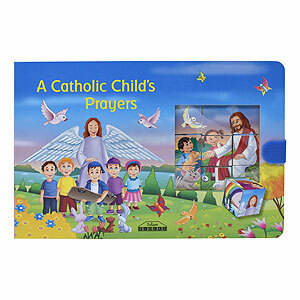 Ideal for First Communion. 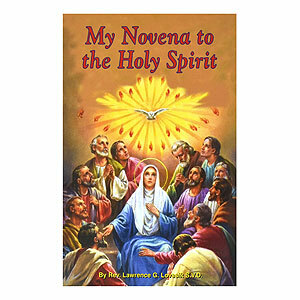 A wonderful, beautifully illustrated introduction to the laws of God. 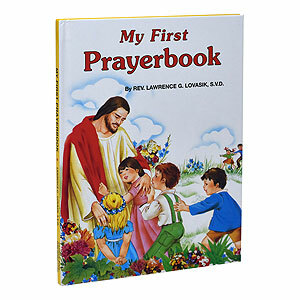 Ideal for First Communion. 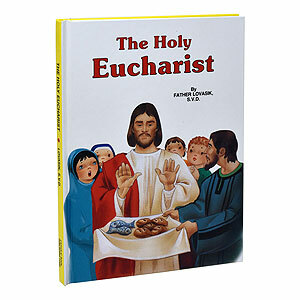 This beautifully illustrated book teaches children about the Eucharist. 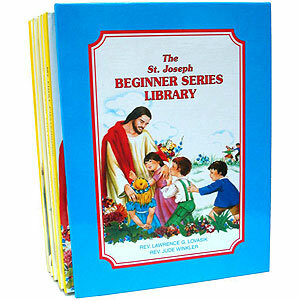 Ideal for First Communion.